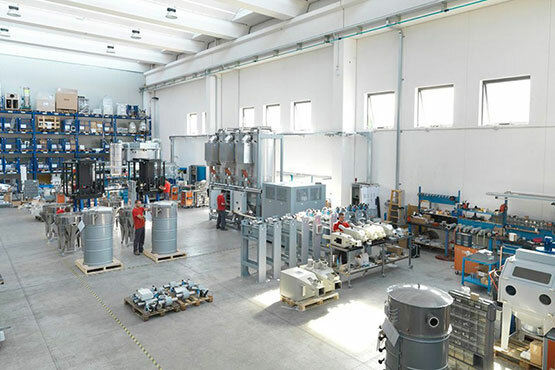 Plastic Systems S.p.A. is an Italian concern that has emerged as one of the international leading designers, manufacturers and sellers of machinery to be employed in the sector of plastics processing. 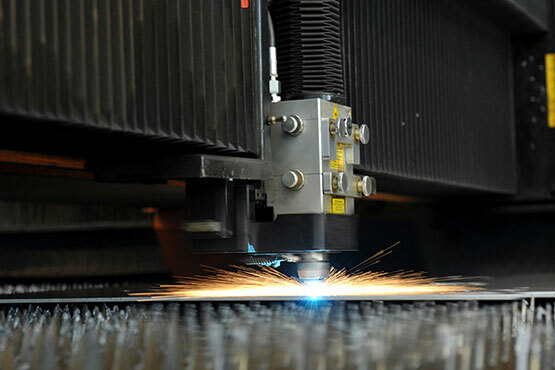 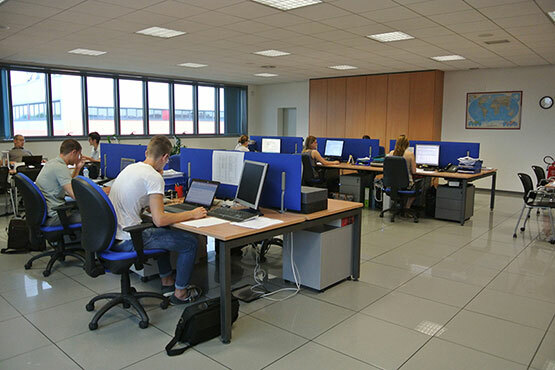 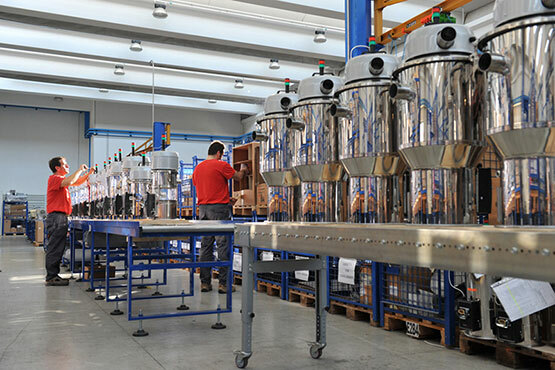 To date, the company can count on a solid, well-organised, constantly expanding structure characterised by a strong impulse for growth and an awareness of its own knowledge and experience in the sectors or dehumidification, plastic granules transportation and the mixing and processing of plastic polymers in general. 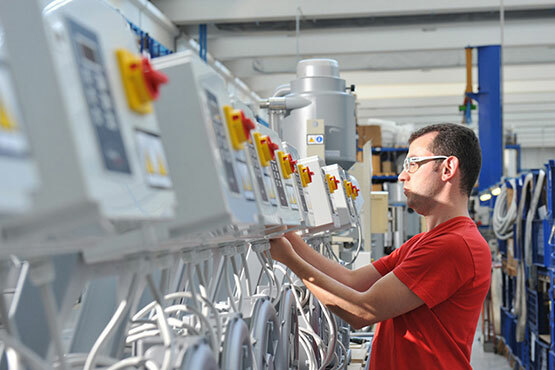 Plastic Systems’ offer includes, besides standard production, also the design of special systems tailored to the customer's specifications. 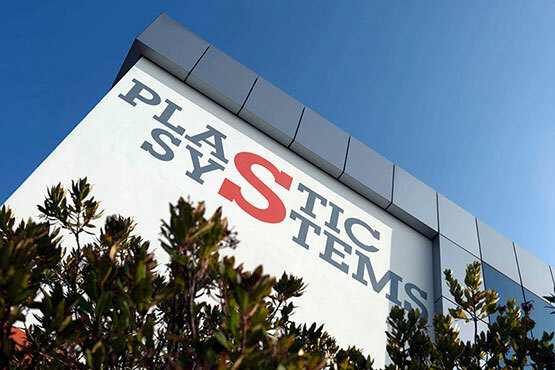 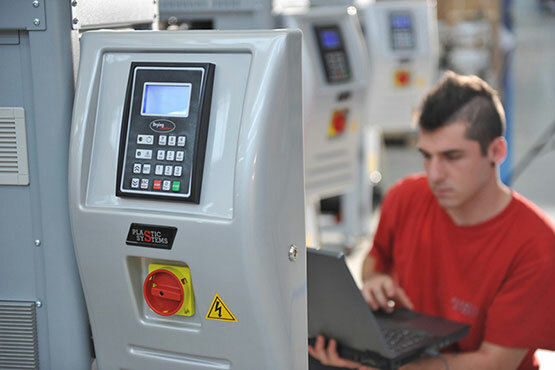 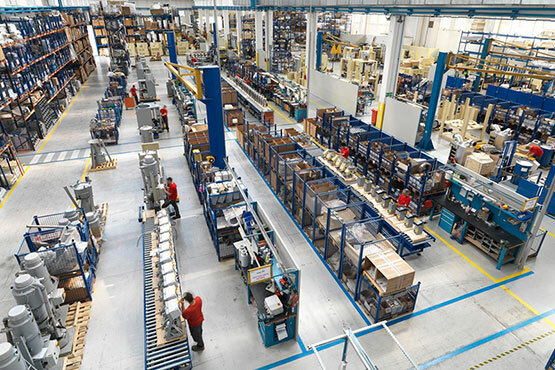 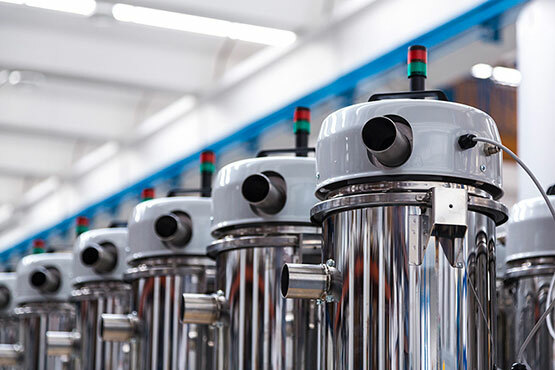 Plastic Systems' expansion in its twenty years of life took place in Italy, but also in Brazil and China, with its production plants and business offices, and in India with a business subsidiary whose main goal is the satisfaction of the needs of foreign markets through an on-site quick-response unit. 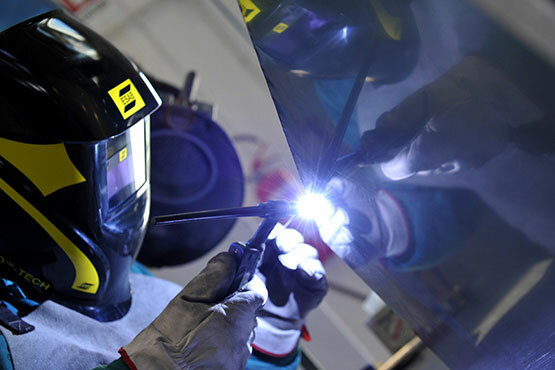 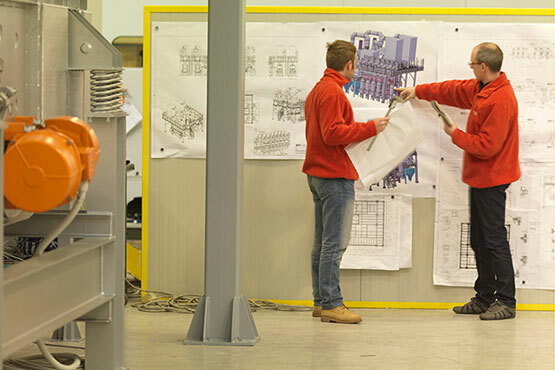 The strength of this company does not reside only in its entrepreneurial spirit, it is also in its highly skilled staff: engineers, graduates and young professionals. 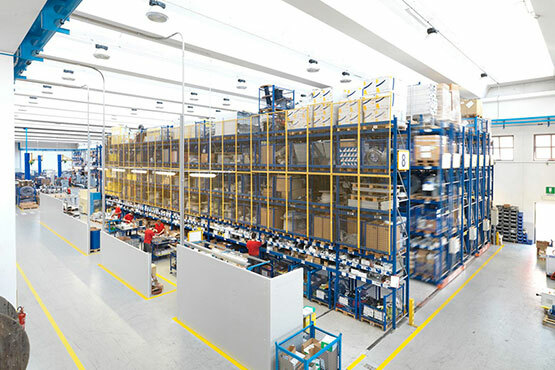 This characteristic, together with a competitive corporate philosophy, promoted the worldwide standing and success of Plastic Systems. 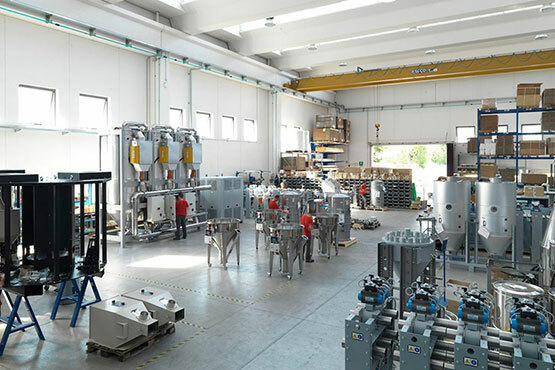 For years, the company has been consolidating fruitful partnerships with manufacturers operating in several areas of the plastic processing sector.